The Gaming Trend staff has spent hours traversing Thedas, talking to every companion and picking every Elfroot along the way. Now, they’re ready to talk about it. Join Ron, Laura, Kenneth and Eric, as they discuss the hardest decisions, most involved romances, and just who exactly drank that drank. 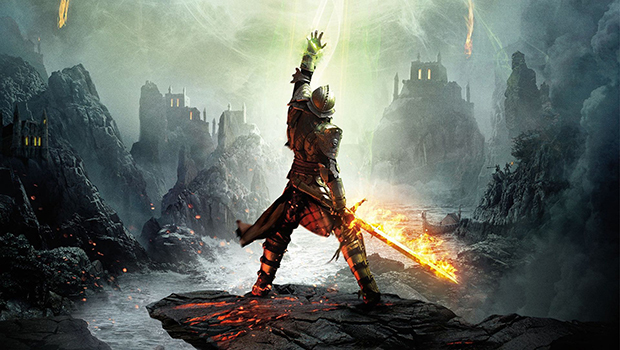 It’s the Dragon Age Inquistion Spoilercast!